Wow! I love this supplement. 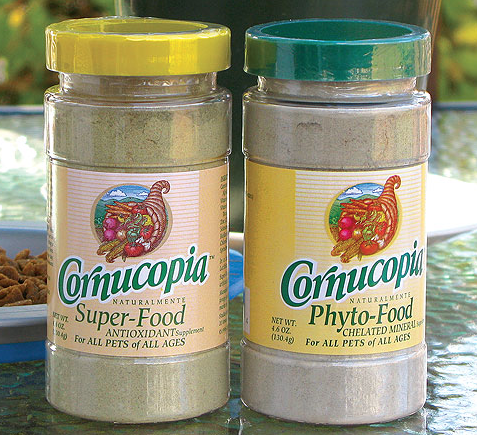 Many of my patients take this + Cornucopia Phyto-Food. 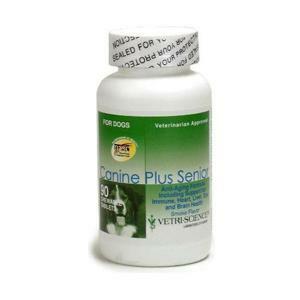 These two supplements work together to improve many, many common problems of dogs and cats. Reduce (even eliminate) vomiting, diarrhea, flaulence, autoimmune issues, endocrine problems, arthritis, itchy skin, ear problems, etc. Sounds too good to be true, but it’s not. 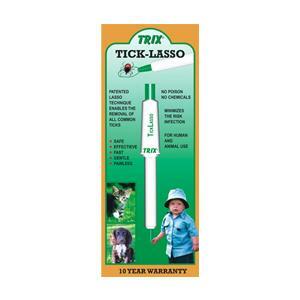 In addition, the nutritional (not brewers) yeast in the Super Food helps prevent fleas ansd ticks! Make these supplements essential part of your beloved companion’s daily diet. A powerful blend of super foods, phyto (plant) foods, antioxidants, enzymes, vitamins, minerals and flora are designed to provide advanced nutritional support and extend the life of your beloved pet. 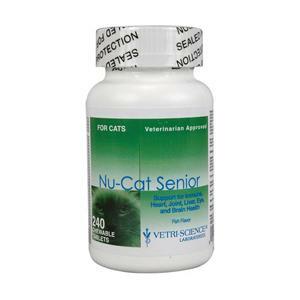 If your pet suffers from allergies or skin problems, respiratory diseases, eye disorders or general problems associated with aging, a delicious antioxidant supplement may give a new leash on life. Simply sprinkle or mix the delicious fine powder formula into your cat or dog’s pet food for maximum digestion. You can rest assure that your pet is receiving a safe, healthy and high quality supplement since there are no added chemicals, artificial flavors, colors, preservatives or pesticides. These supplements work best when taken together, but you certainly can buy them separately. Combo includes one 4.6 oz bottle of Super-Food Antioxidant Supplement and one 4.6 oz. Phyto-Food Chelated Mineral Supplement. 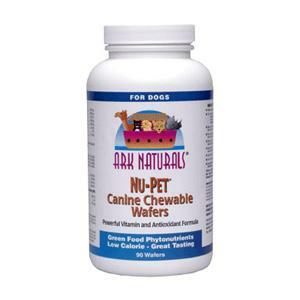 • Would like a safe and effective antioxidant pet supplement specifically designed to keep your dog and cat healthy.